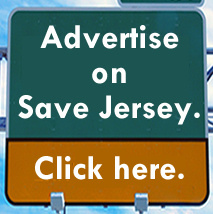 The calls for former Lt. Govenor Kim Guadagno to run in the 13th Legislative District during the 2019 NJ Legislative elections, those for SaveJersey.com founder and editor Matt Rooney to run against Senator Book in the 2020 Senate race as Booker simultaneously runs for President, and the desire to see Mary Pat Christie run for the House in the 11th or 3rd district are indicative of an all-hands-o-deck attitude sweeping the NJ Republican masses. This writer agrees with the call-to-arms, with the caveat that Rooney and Mrs. Christie should run for Democrat occupied Assembly or State Senate seats, if geographically applicable. 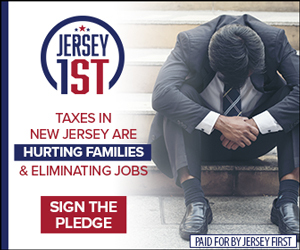 Obviously, every election is an all-hands-on-deck affair, but after the loss of all but one of NJ’s Congressional districts to the forces of fiscal insanity and political extremism, there is a real sense among Republicans of all types that we must hold the line, unite, and rebuild. In the past, a numerically down-NJ GOP might have continued repeating the same mistakes but NJ GOP State Chairman Doug Steinhardt has been committed to a dialogue with the grassroots and any and all stakeholders in order to chart a new course. To that end, he has engaged in what amounts to a listening tour within the party structured as a panel discussion / moderated open forum with one each in north, central, and south Jersey. As an attendee of the northern New Jersey meeting held in Parsippany, I can attest to the open, honest, and earnest way in which the state party professionals and leadership engaged in an information-filled conversation that was data and idea driven, focused on strategy and tactics, and covered new media, messaging, and outreach. It was an open discussion where dissent was encouraged as a way to sus out ideas concerning how to improve the party and build a better, successful brand. 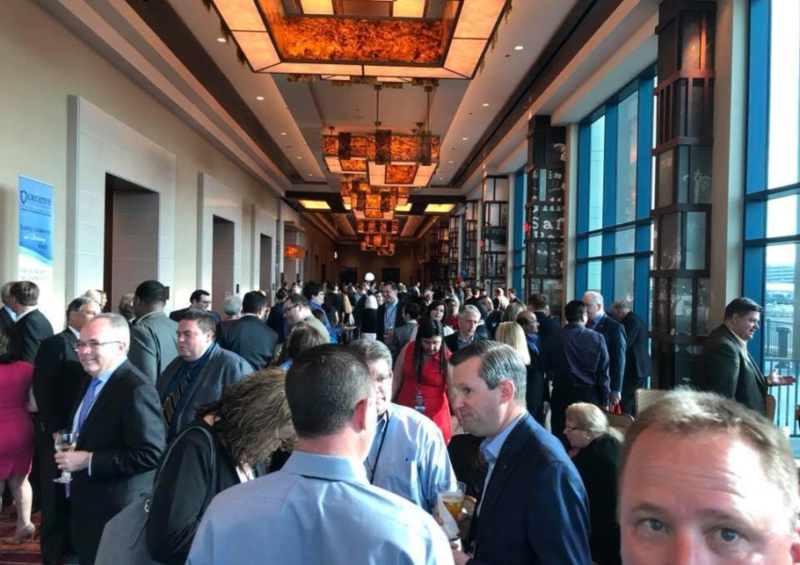 The NJGOP is gearing up for its March 1-3 Statewide Leadership Summit, a conference that includes panel discussions on lessons from 2018, messaging, fundraising, vote by mail, women in politics, and more. Professional political operatives, pollsters, and media experts from across the spectrum of Republican campaigns will be sharing their insights. If the 2018 elections in New Jersey are to serve as a call to arms for the state GOP then attending the summit, deepening one’s involvement with one’s local GOP (and conservative, libertarian, and taxpayer type associations), supporting GOP candidates for office, and engaging with the general public (letters to the editor/op-ed writing, or even offering to host a GOP cookout), is a must. Regardless of who runs for office, Chairman Steinhardt and the state party are hard at work trying to turn the corner on the era of statewide shrinkage and retreat. 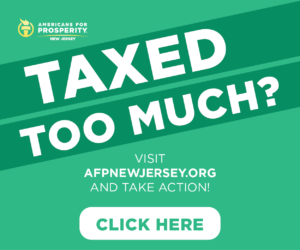 From the listening tour to the leadership summit, the constant press releases and policy critiques of Governor Murphy’s out of touch ideas to the outreach of unaffiliated voters, growing of the donor base and more, Republicans in New Jersey have a party laser-focused on building a bigger tent and a better brand. All the party needs now is you. Joshua Sotomayor-Einstein is an old school classical liberal of the smaller government meets neoconservative fusionist variety. As a sometimes Kirkian, sometimes Objectivist, he supports the civic celebration of the Christian foundations of the West, the deregulation of marriage, the legalization of drugs, and the Blue Laws. He is also the NJGOP State Committeeman from Hudson County and NJYRF North East Vice Chairman.